An “unnamed millionaire” reportedly made a USD 12.2 million investment in a Telegram initial coin offering (ICO) private sale in March this year. Russian media outlet Life says it obtained a copy of a document registered by Canadian securities authorities that was issued at the end of April. The investor, whose identity is not stated in the document, was issued three securities valued at just over USD 4 million each. Life also states that Pavel Durov, Telegram’s CEO, and his brother Nikolai (the company’s co-founder) hired lawyers from the Canadian firm Cassels Brock & Blackwell to help finalize the deal, which was carried out in the Canadian province of Alberta. The purchase was conducted in US dollars, rather than Canadian currency. Telegram’s new cryptocurrency is set to be named Gram, and the company says it will launch the token in the fourth quarter of the financial year, despite some fears that the ICO public sale may not even take place. 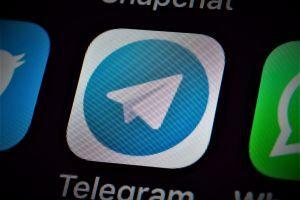 Telegram raised USD 1.7 billion in two rounds this year, as reported by Cryptonews.com. The second round saw 94 different investors participating since March 14th, the starting date of the offering. 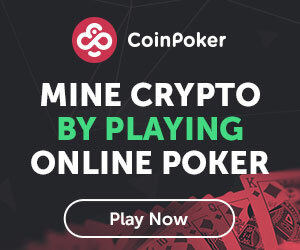 Two investors in this ICO have made their identities known: founder of payment service provider Qiwi, Sergei Solonin, and founder of Wimm-Bill-Dann Foods, David Yakobashvili. Also, three large venture capital firms, Benchmark, Kleiner Perkins Caufield & Byers, and Sequoia Capital are reportedly listed among potential investors during the private pre-sale. The ICO seeks investment to support the development of the Telegram messenger app and its own blockchain platform Telegram Open Network. Last month, Telegram won a naming rights dispute with a Florida-based fintech startup called Lantah, which also named its token Gram. However, a federal judge in San Francisco ruled in August that Telegram had established priority rights – although Lantah lawyers have said they intend to appeal the decision. Binance's Fund Head: "We’d like the ICO bubble to break"